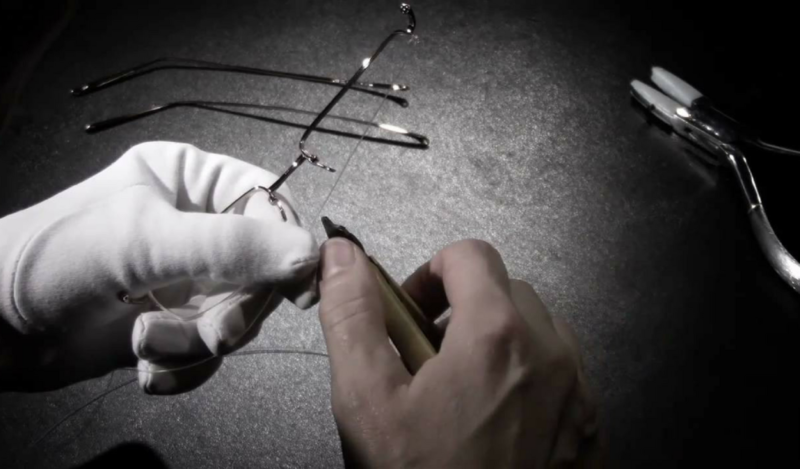 Lotos Eyewear is a brand that has been manufacturing masterful eyewear since 1872 in the south of Germany. All Lotos glasses are made of 18 karat solid gold and platinum, making them truly elegant eyeglasses made from the highest grade materials. 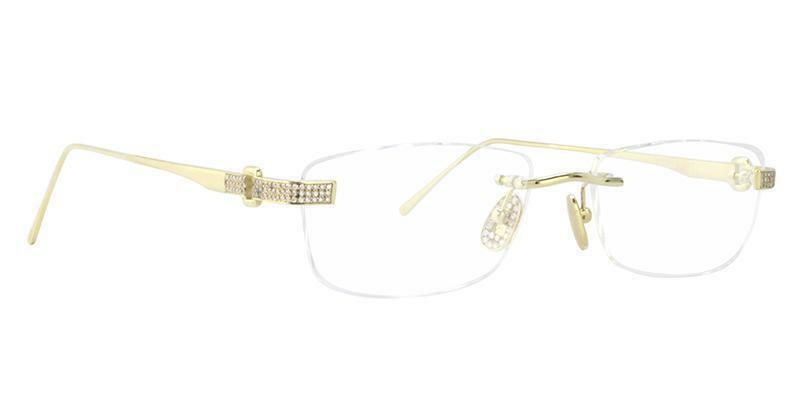 Lotos Gold Jewelry Diamond Eyewear is owned by Stephan Schmidt, a connoisseur of clocks and jewelry whose dream was to bring the world the most beautiful gold glasses and his dream has definitely come true. The brand is entirely family owned and all operations take place in a small village in the Black Forest area of Germany. 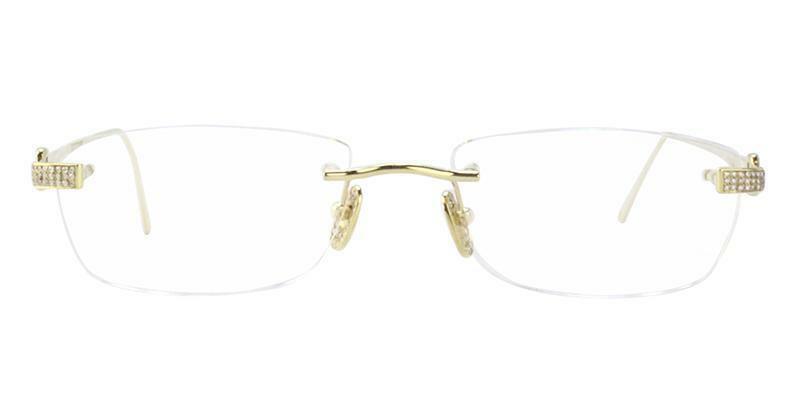 The gold-framed Lotos glasses are each handcrafted one by one in the brand’s workshops in Germany, which has made the unique glasses one of the leading glasses companies in the world. The brand prides itself on quality and its philosophy is “to make with care”, so prior to leaving any Lotos facility, each frame goes through strict quality control procedures to ensure that it represents all that Lotos stands for. The brand has been recognized as one of the World’s Top 100 Most Valuable Luxury Brands and has made the list of the most expensive glasses, both rightfully so. All Lotos sunglasses and eyeglasses come with a lifetime warranty, ensuring that the masterpiece is meant to last. Everything about Lotos goes far beyond the average eyeglass company and frame, so these frames are not just for anyone, they’re made for the most sophisticated of customers. Like what you see? 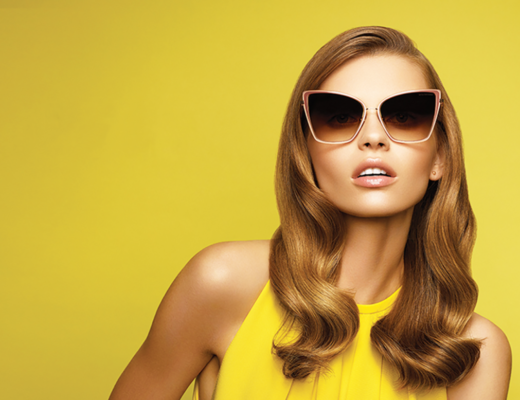 Shop the entire Lotos Eyewear Collection at Designer Eyes.